As its an awful bank holiday afternoon,we came straight out of one movie and into another! As Guardians of the Galaxy was full, we plumped for the early showing of Sin City 2. Unfortunately we chose another bit of a dud! The two intertwining stories are just too weird, one of a controlling woman using her ex-boyfriend to kill her husband and the other of a long lost son ripping off his corrupted official father. Eva Green nails it again after her performances in 300: Rise of an Empire and Penny Dreadful, the rest of the cast just seems to wash along. The visuals are certainly unusual again, and the 3D really works in this comic book style where you can see all the layers. The film as a whole though is just kinda boring. I like a bit of sci-fi as much as the next person, but I have no idea what I have just watched, even with Morgan Freeman explaining it too me. This film crossed too far over into the realm of gobble-de-gook and made up stuff! The premise is that humans use about 10% of their brain and a drug has been invented that allows us to boost it to 100%, but instead of just becoming smarter, we somehow gain magical powers that allow us to control other people, change our appearance as we want, see atoms around us and other made up sh*t! The film starts out well with basic powers, but when you hit the 40% and over brain power it just gets too hard to believe. Johansson is doing her best with an iffy script and pulls off some great stunts and action sequences, but I was hoping for a lot more from this film. D-BOX really wasn't suited to this film at all. The occasional wobble and floating effect, with a bit of motion during fight scenes. This film trailer played out like an updated version of Twister from 1996. While the effects have certainly got better the acting really hasn't. 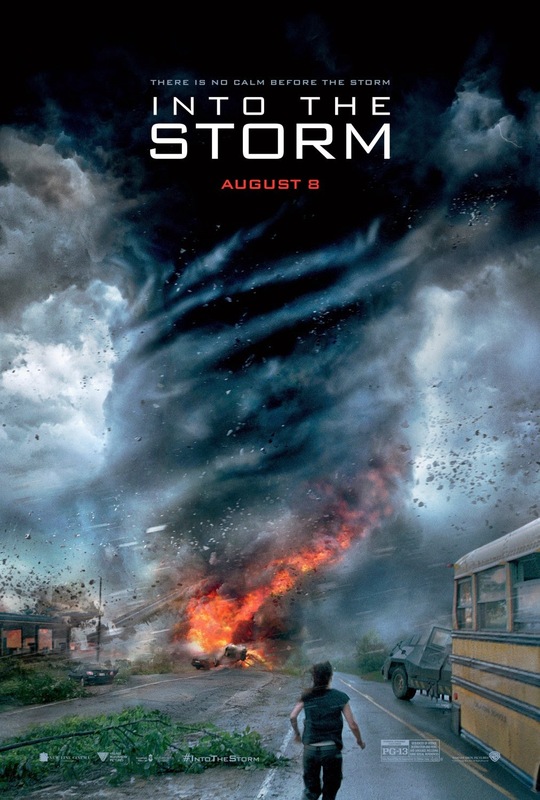 The plot is fairly basic, dad and son get separated by the storm and try to get back together, all the while the storm chasers are trying to film the impending doom. With no real star power the movie is basically driven by the effects, which are sometimes unfortunately filmed in wobble cam vision (why? will directors please just stop with camcorder footage). Luckily the effects, sounds and sheer drama on show, of buildings being ripped apart by a super storm, keep you tense and on the edge of your seat. Talking of seats, the D-BOX chairs seriously make this film. Shaking, rumbling and sometimes literally twirling and you go into the eye of the storm. Top marks D-BOX! The gang is back. Will is the outcast at uni, Simon has a psycho girlfriend, Neil hasn't got a clue and Jay is apparently shagging everything in Australia. The UK gang are fed up and go to surprise Jay, who isn't a top DJ at a night club after all and is looking for his girlfriend who he broke up with in the first movie. Will actually meets an old primary school friend and a bunch of back packers. General hilarity ensues with gag after gag, loads of laughs and chuckles throughout, until the very end when is stalls quite suddenly and goes a bit soppy. All in all though a great follow up to the first film and might be the last we see of the Inbetweeners gang. Marvel's unknown characters hit the big screen in style. 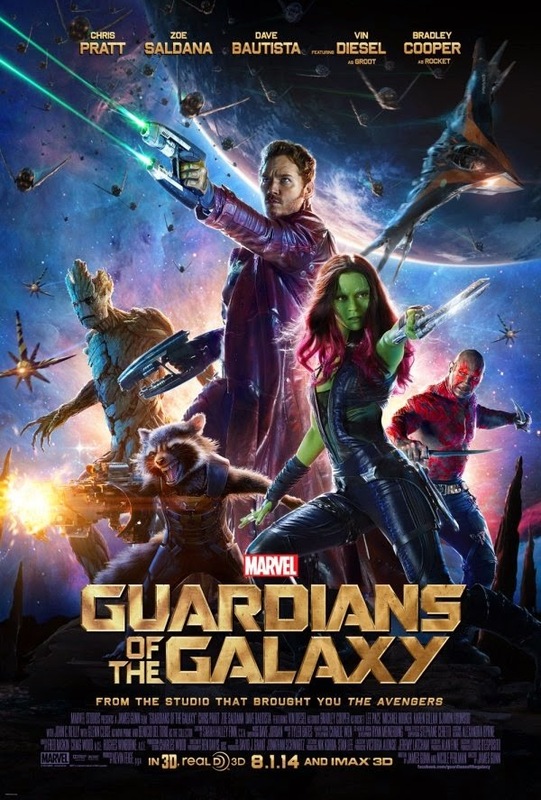 A mis-mash team of human, green bird, blue bloke, talking racoon and tree get thrown together under unusual circumstances to track down an orb containing an infinity stone before a bad guy uses it to destroy a planet. Guardian of the Galaxy manages to balance the right amount of back story, action and comedy perfectly to almost rival the Avengers. They also manage to leave a few untied ends for a follow-up movie which I'll be queuing to see. The D-BOX chairs alternate between swooping in space craft to being chucked around during fights. The 3D is as reserved as ever and didn't add much. The gang came to visit this weekend and we had booked to go Donutting at the Alpine Snowsports Centre in Aldershot. We had an hours sessions bombing down the slopes in our donut rings!